The group is headquartered in Ditzingen, alongside the development, administration and production divisions of Gretsch-Unitas GmbH Baubeschläge. Gretsch-Unitas GmbH Baubeschläge in Ditzingen makes state-of-the-art architectural hardware for window and door technology. Gretsch-Unitas produces multipoint locks for doors and locking components for Lift&Slide elements in the fenestration industry. 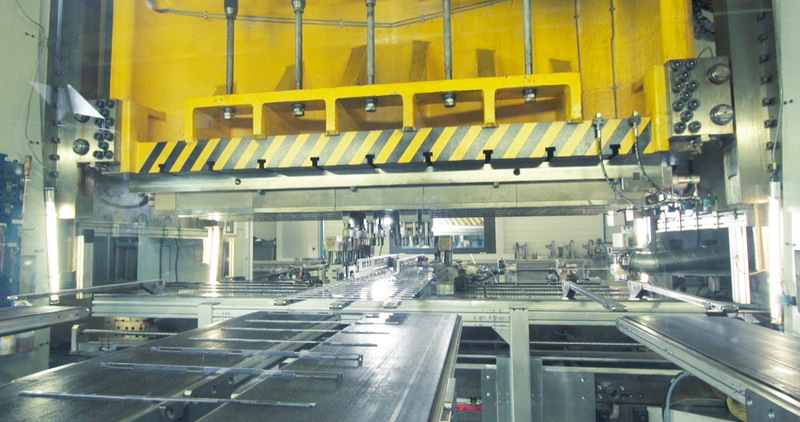 Apart from different flexible assembly departments, the production site comprises a high-tech punching, galvanising and anodising facility. 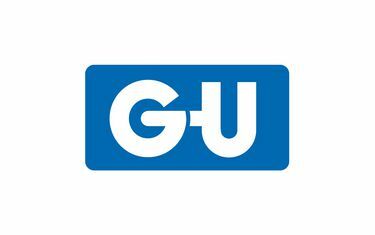 Do you want to find out more about Gretsch-Unitas or the GU group system brands? Please get in touch with us – we will be more than happy to assist you!